There isn’t an album that came out in 2014 that I was excited about more than Origin’s Omnipresent. Capitalizing on the success of their previous two albums, Paul Ryan and company delivered a release as fast and unrelenting as anything else in their discography, with a few left turns for their more discerning fans. 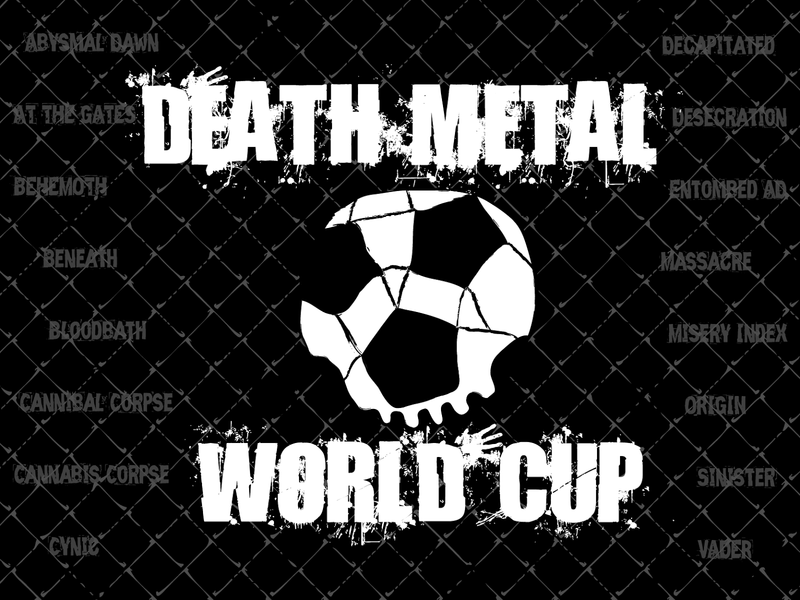 Having been at the forefront of the most demanding style of music for almost 2 decades, they’ve established their bonafides as part of death metal’s elite, and have already spawned a new generation who owe much of their style to Origin. One of the bands taking a few cues from Origin is Iceland’s Beneath. The Barren Throne is a refined and impressive sophomore album, containing everything good death metal should: impossible speed, catchy riffs, and impeccable musicianship. It's rare that a band develops an identity as quickly as these guys have; especially in this current metal landscape that rewards shameless plagiarism over risk-taking and creativity. Hopefully by the time these guys release their third album, the tide will have shifted back in the other direction. THE MATCH UP: Five years from now, Beneath may well be the band that carries death metal into the future. Where they stumble right now is crafting memorable songs. 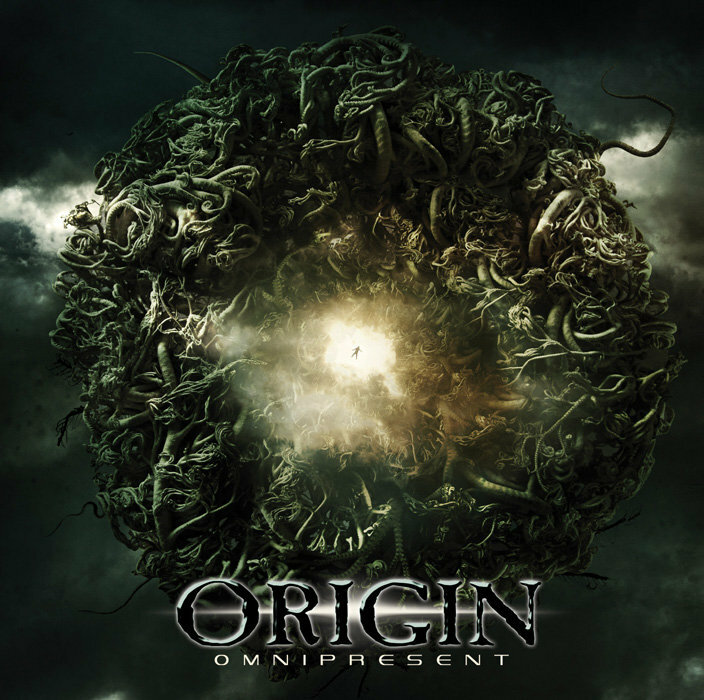 Origin have been doing that since the beginning of their career, and Omnipresent is another example of how they're head and shoulders above their peers when it comes to the art of songwriting.